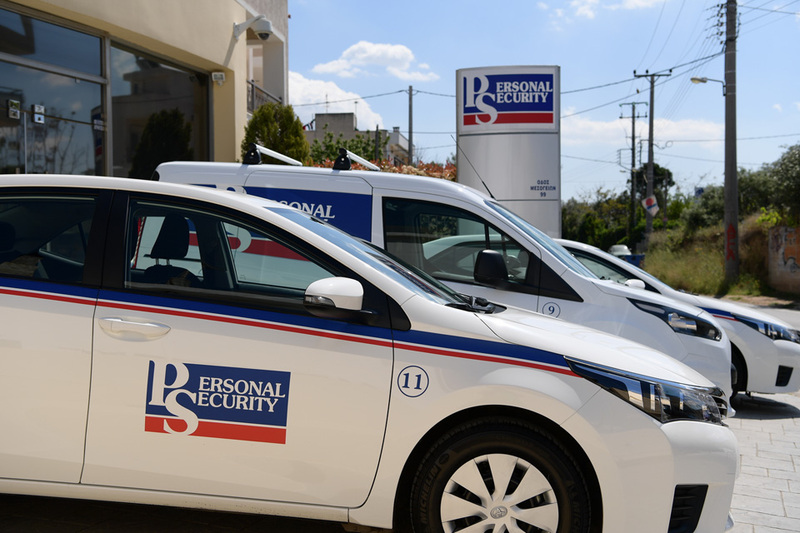 In order to provide complete security services, Personal Security has highly trained staff with a special Security permission issued by the Ministry of Citizen Protection and a modern patrol car fleet which, combined with the 24h alarm system supervision , raises even higher the subscriber’s security level. 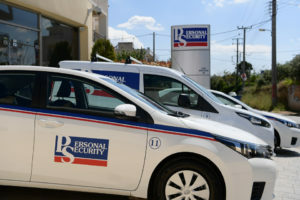 The Emergency Service is provided by cars, where wireless equipment are installed which are manned by qualified personnel, from 22:00 to 06:00 within the region of Attica. As soon as an alarm signal is received (see Alarm Receiving Center), the operator at the center informs by radio the car driver who is closest to the protected area, in order to go to the site, and notifies the police (100). Then, after the car arrival, a perimeter control of the zone is performed and the police is informed for any signs of tampering. The Patrol Service includes the Emergency Department and the preventive screening of the protected area at least once between 22:00 and 06:00. In case of a problem detection in the protected area, the Alarm Receiving Center is notified. Patrol means malicious action prevention and in general a check and a notification. These cookies are required for the function of the company's website and allow the user to browse the site and use its services and features. Those cookies are temporary and expire when the user leave the site. If session cookies are disabled the user will not have access to the whole website content.